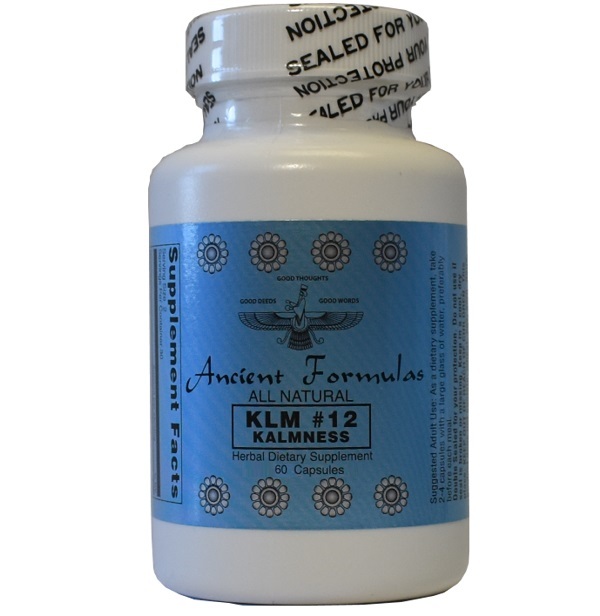 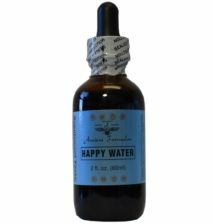 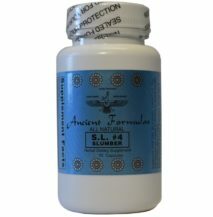 KLM #12 - Ancient Formulas, Inc.
Our KLM#12 is a unique product formulated to support for your nervous system. 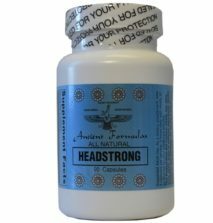 Please consult with your healthcare provider before using this supplement, especially if you are already prescribed medication for anxiety, nervous tension, stress, depression or for pain control medication. 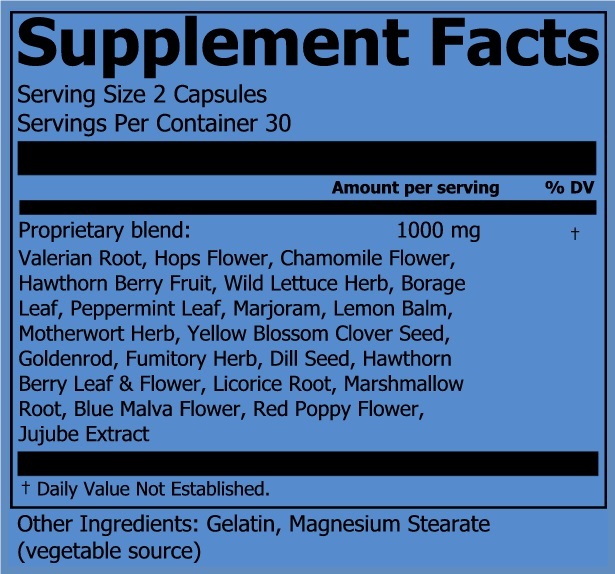 Proprietary Blend Active Ingredients: Valerian Root, Hops Flower, Chamomile Flower, Hawthorn Berry Fruit, Wild Lettuce Herb, Borage Leaf, Peppermint Leaf, Marjoram, Lemon Balm, Motherwort Herb, Yellow Blossom Clover Seed, Goldenrod, Fumitory Herb, Dill Seed, Hawthorn Berry Leaf & Flower, Licorice Root, Marshmallow Root, Blue Malva Flower, Red Poppy Flower, Jujube Extract.